Picnics, barbeques and sharing time with family and friends. These are the hallmarks of our national day of celebration. Make memories you'll never forget on a motorhome getaway to your favorite destination, or explore somewhere you've never been. Either way, an RV trip is the perfect way to spend the holiday! 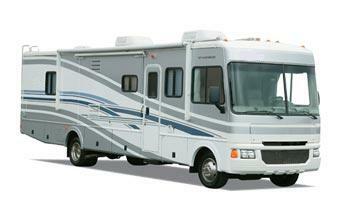 El Monte RV makes it easy with nationwide locations and a motorhome to fit your needs. 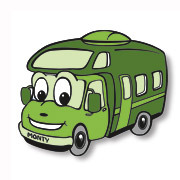 Book NOW to guarantee the availability of your motorhome! Call 888-337-2212 or book online today! 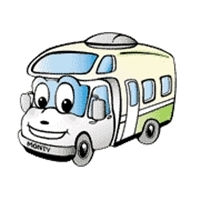 Don't wait another minute to plan your journey as motorhome availability will run out. The NASCAR season continues. Make your plans to hit the track for some fast-moving fun and have a tailgating party you won't soon forget! The Coke Zero 400 race at the Daytona International Speedway on July 1! The Kentucky 400 race at the Kentucky Speedway on July 8! The New Hampshire 301 race at the New Hampshire Motor Speedway on July 16! The Brickyard 400 race at the Indianapolis Motor Speedway on July 23! The Pennsylvania 400 race at the Pocono Raceway on July 30! Keep your message brief, friendly, and to the point. If readers need to know more than you can fit here, add a link to an outside resource that covers the rest. 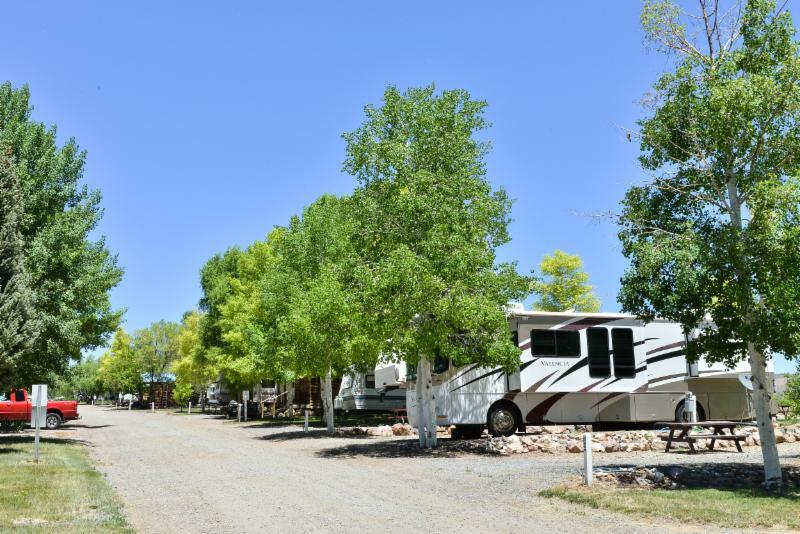 A short 4.5 miles from your campsite at Gunnison Lakeside RV Park, the Curecanti National Recreation Arear area offers many outdoor recreational opportunities. Best known for trout and salmon fishing, Curecanti offers many more outdoor opportunities such as hiking, water sports, bird watching, rock climbing or just being out in nature. 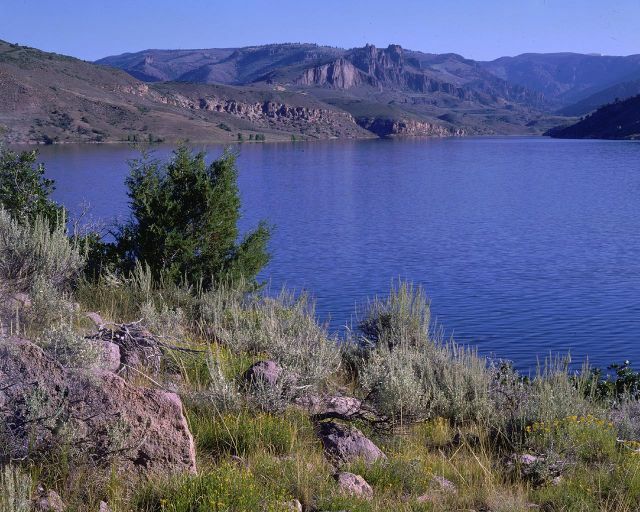 You'll want to make sure not to miss the ranger-led 1.5 hour boat tour of the Black Canyon of the Gunnison where you'll learn about the area's early inhabitants, it's geology, wildlife, and the narrow-gauge railroad. These are just a sampling of the types of events that a motorhome vacation makes really enjoyable. All the comforts of home go with you, no packing or unpacking, and no lines for security! 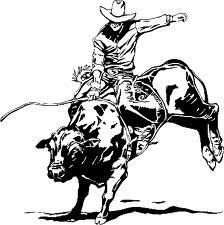 Check these out, check our events page, or find one on your own, but don't miss out! 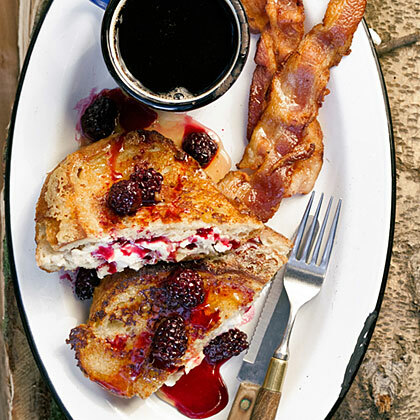 This month's decadent recipe is delicious and sure to please! Get the recipe here.